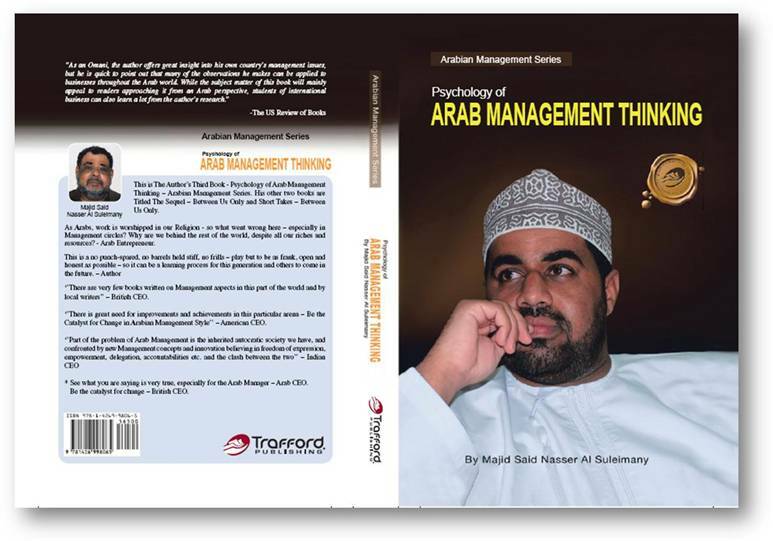 The Oman Daily Observer Books Review – Psychology of Arab Management Thinking! | My Majid Books! 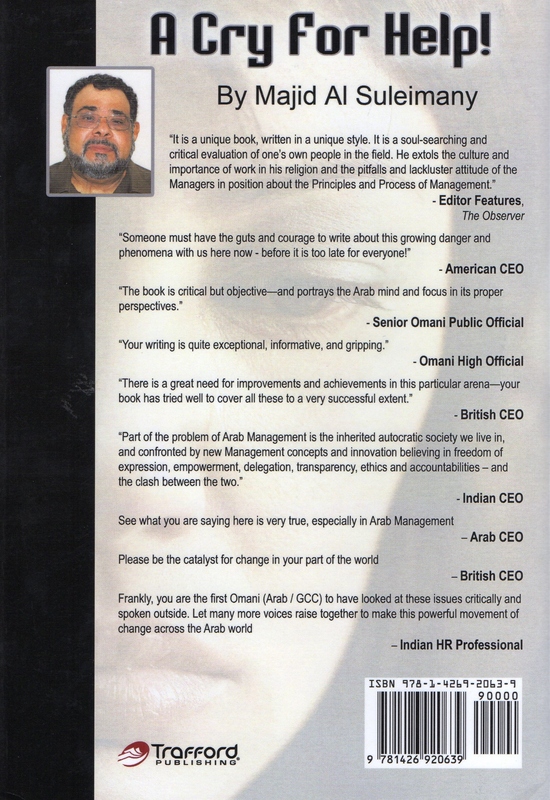 Home » Amazon » The Oman Daily Observer Books Review – Psychology of Arab Management Thinking! Arab Management: Psychology. Outlook & Thinking! 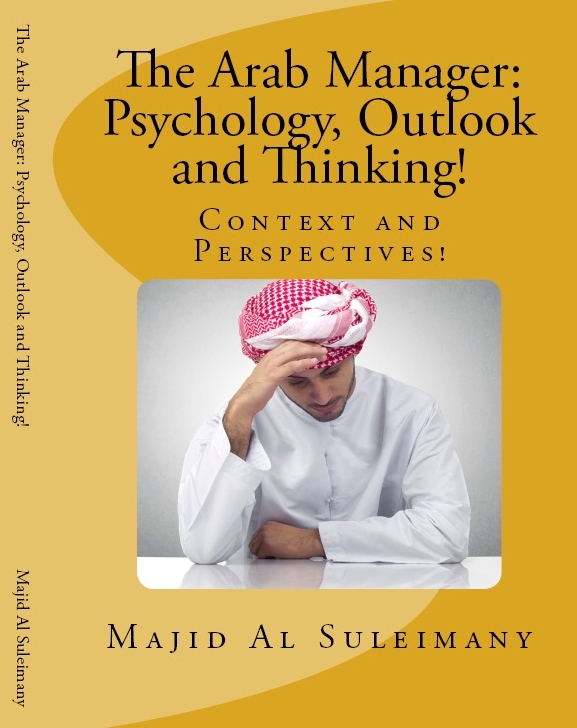 The Oman Daily Observer Books Review – Psychology of Arab Management Thinking! 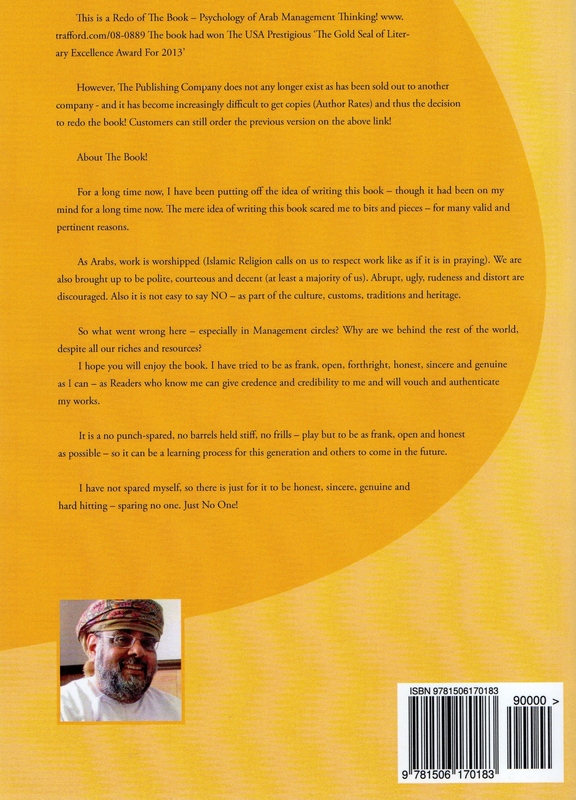 Book Review – The Oman Daily Observer. Arabian Management Series – Context and Perspectives! 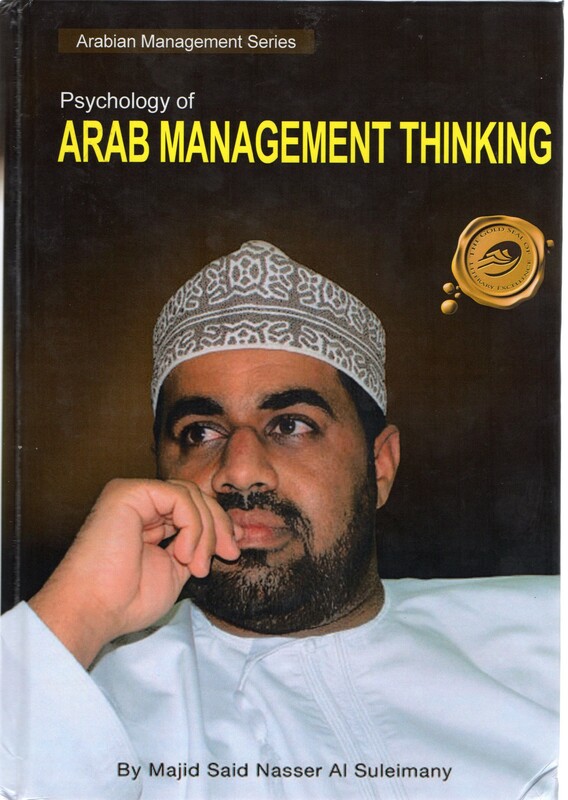 This is a must-read first-time written by an Arab (GCC) Management and Human Resources Consultant, Expert and Professional drawing on his own personal experiences and exposures and with live demonstrations, examples, narrations and illustrations with the aim for improvement in the especially Arab management spheres..
May 20 2009 – Book Reviews – Weekend – The Oman Daily Observer. It is a unique book, written in a unique style. The book is about the author as a manager and his experiences and exposures as an Arab human resources manager in his various jobs in human resources and management, with particular emphasis and specialization under Arab managers. It is a soul searching and critical evaluation of one’s own people in the field. He extols the culture and importance of work in his religion and the pitfalls and lackluster attitude of the managers in position about the principles of management. Very candidly he admits that he has no intention to harm anyone but to speak about the realities in Arab Management with a focus, desire and objective to learn, correct and remedy, if not for now, for the future generations to come and for progress. He sincerely hopes for development and improvement in the management sphere. The Arab countries are far richer with abundant reserves and more importantly with a healthy and young population. In spite of all these why do they lag behind others in many spheres? Is there anything wrong with the management? He says, “he is baffled and confused”, According to the author “it is not enough only to have your personal and job dedication and commitment – what is needed is complete abdication and surrender in commitment, dedication, loyalty, faithfulness etc to your work, job aspects, and responsibilities. Just your input is not enough, far more is required”. The author has tried to be as frank, open, forthright, honest, sincere and genuine as he can. The Gulf Cooperation Council countries are some of the richest ones in the world. Despite the Middle East holding huge gas and oil reserves of the world, very little is known about the area, in particular about Arabian Management aspects. In Chapter 11 “what is really wrong with the Arab Manager?” he recalls episodes from his own career and personal life. It is a no punch-spared, no barrels held stuff, no frills – play but to be as frank, open and honest as possible 0 so it can be a learning process for this generation and others to come in the future. The writer is a weekly Columnist in The Oman Daily Observer under ‘Between Us Only’. He has worked for over 25 years as a Human Resources Professional and Expert in mainly Oil Companies. He has also worked for over 8 years as a Management and Human Resources Consultant, Expert and Adviser. He has also been widely exposed to young Omani Graduates Intake Programme, their mentoring, coaching, guiding and counselling and for National Staff in general. He holds an MBA in International Management (UK). The author has three other books to his credit – Between Us Only; The Sequel – Between Us Only, and Short Takes – Between Us Only! In the book on management he is not quoting any authority (references) on the subject, but quotes from his own experiences. That is what makes this book unique. Even though the book may not be taken as an authority in management all in itself – it is an eye-opener for the way things are happening in this part of the world. Price US Dollars 60 (Sixty) – OMR 22 (Twenty Two). Check out this link also! Book Win Award USA Books Publishing Reviews! 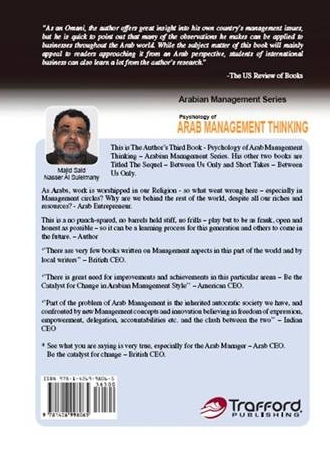 The Other Arab Management Book! Amazon – USA – Books! http://www.createspace.com/5246843 – For Online Ordering! Special Price OMR 14 Fourteen Only!